From 2015, DNI 3.0 was introduced in Spain, which gradually is replacing the not so popular DNIe. Currently, both versions coexist, although the facilities offered by the new National Identity Document are predicted to be a better success, since now the advantages are palpable, especially for the business world. For Spaniards, the concept of an Electronic Identity National Document (DNIe) is not new, since from 2006, all personal identification documents have this characteristic. The first DNIe was presented in a polycarbonate card, with the same measures of a conventional credit card, and with a chip where the digital certificate of the user was. This digital certificate allows the citizen to authenticate and operate with the different areas of the Electronic Administration as well as the signing of documentation in digital format relating to contracts or agreements with third parties, having the same legal validity as the handwritten signature. However, the DNIe had great limitations on usability, for example, the validity of the electronic certificate was 2 years when the DNI itself was 5, and the keys were difficult to remember and also required a specific device to be able to use to digitally sign. That is why we have worked to improve its usability, leading to DNI 3.0. What was wrong with DNIe? The first Document of Nationality of Electronic Identity did not fit within the daily routine of the Spaniards, mainly, for two reasons: because there was not enough of an informative campaign that promoted its use and because it required of some additional elements like a reading device, that made their use very difficult. In addition to the difference between the validity periods of the DNI and the certificate and the complexity of the passwords. In 2005, the average citizen didn’t need to interact so much digitally with Public Administrations and Businesses, they used other type of digital certificates that allowed them to act with them, in an easier way, so that the use of DNIe in the digital environment was very low. However, after the emergence of social networks and the first movements of digital transformation and, above all, the massive entry into the smartphone market, was when a new version of this DNIe was proposed, which can be adapted to the needs of mobility and usability of the citizen. In 2008, the first tests were started but it was not until 2015 when the first DNI 3.0 were issued. By definition and in terms of basic characteristics, DNI 3.0 is the same as DNIe: an identity card, very similar to a credit card, with a chip with all the information of the person to which it corresponds. Its main novelty (and advantage) is its compatibility with NFC technology, available on smartphones and tablets, which allows reading their content or identify in administrative formalities, payments, etc. But the advantages of DNI 3.0 are not only limited to the Public Administration environment, many applications such as the Apps of viafirma inbox or viafirma mobile, allow the use of DNI 3.0 for the signing of documents also between private entities through NFC technology. Physically, it has physical security measures characteristic of the card itself, which makes it difficult to counterfeit. The obverse is characterized for having 3 UV inks iris, in high relief, CLI improved in low relief and a larger photo. The reverse contains the affiliation holder’s data, a changing image engrave in laser, a chip with higher capacity and speed, and OCR-B auto-readable characters. The digital certificate chip – contains the personal data and the photograph of the holder, the digitized image of his handwritten signature, the fingerprint pattern, the electronic certificates of authentication and the electronic signature. In addition, users can add information voluntarily, such as the phone or an email. The holder of a DNI 3.0, like the person who has a DNIe of previous versions, does not have the necessity to go to the headquarters of public organisms to obtain information or to interact with them. The novelty is that, unlike what happened with the previous DNIe, now he does not need card readers or drivers (that did require the old DNIe); just approach it within one centimeter of your mobile or tablet to connect securely to the network. Through specific applications of each organism, the holder of a DNI 3.0 can collect all your personal Administration information at any time and from any place. It also identifies the user in telematics services that require a secure identification, such as border control of an airport, electronic signatures, payments, authorizations, among others. For those countries that allow it, it can even be used as a passport. In its first expedition, as well as in successive renewals, both for expiration and for loss or theft, it is enough to request it at the police station to obtain it immediately in its new version. From the moment you have it in your hands you can start to make use of this and, if you join it to your smartphone, you can enjoy all the technological advantages that the NFC has for you. 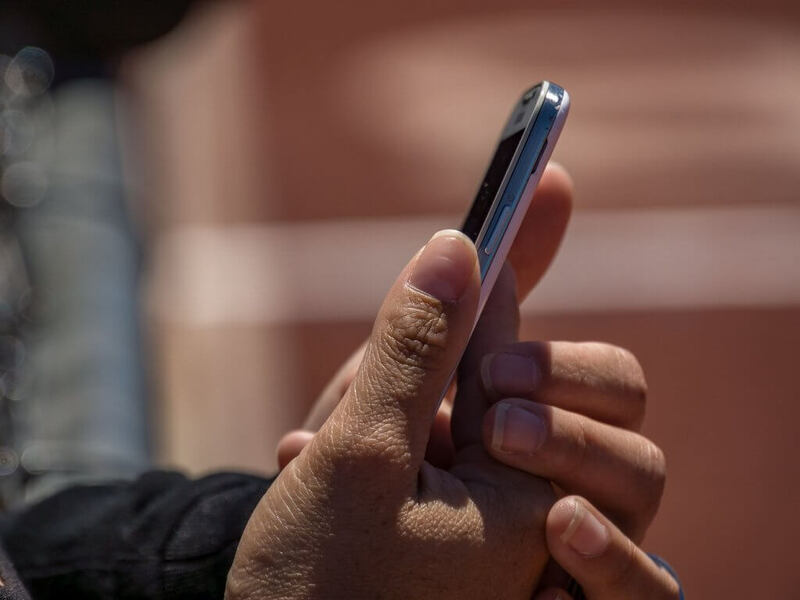 Near Field Communication or NFC is a high-frequency wireless technology, but short-range, that allows you to connect two devices when emitting a signal. The main components of a mobile device with NFC technology are the NFC chip, a bobbine or antenna built into the phone and the SIM card. NFC devices communicate through a read-write dialogue in both directions: one is the device “initiator” and the other the “destination” (as happens with Bluetooth); that is, one is the smartphone or tablet and the other the chip. The studies indicate that, for the exchange of information to happen, it is necessary to be no more than 10 or 15 cm from the device with which it interacts. In practice, to communicate the DNIe 3.0 with an NFC device it is necessary that they are practically glued (less than 1 cm). This technology scope is quite broad. 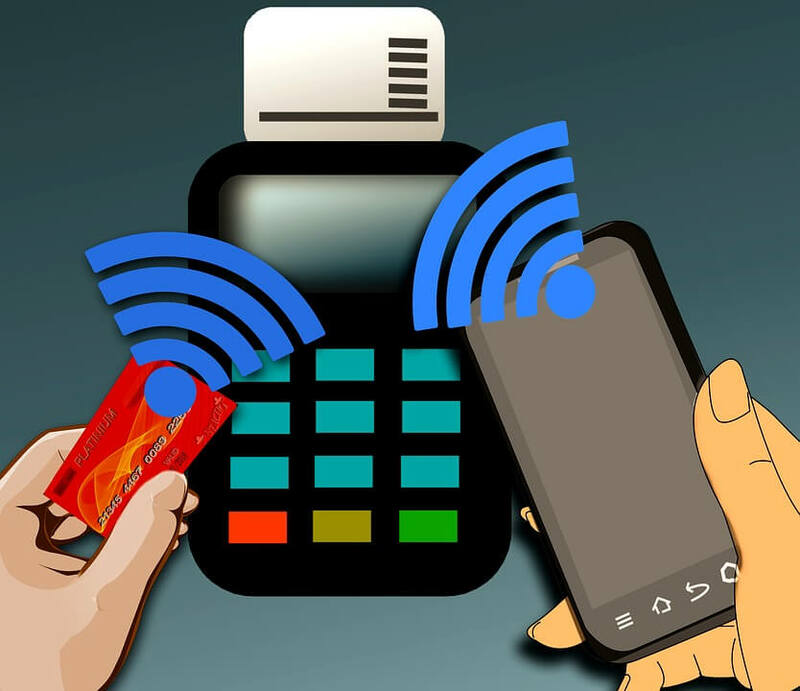 With the simple gesture of touching the smartphone or tablet an NFC chip can allow identification, authorizations, signatures, physical access, read-write, payments, etc., as with bank cards when making payments “without contact “Or with public transportation payments. In the case of DNI 3.0, the inclusion of this technology contributes the usability that the old DNIe lacked, allowing the signature and authentication without the necessity of external devices. It is important to note that, to this day, the signature with DNI 3.0 is only available for Android devices. Although iOS allows interacting with NFC tags, this feature is limited to read only and is only available on specific devices (with iOS 11 installed and NFC support). So it will be necessary to wait until Apple decides to add full support to this communication protocol in order to use the DNI 3.0 in our formalities. The DNI 3.0 is another element of digital transformation that has as main objective the approach of the citizens to the public administrations in the digital environment so that they gain in usability, transparency and comfort. However, in an environment where more and more mobility and universality of technologies is required – in other words, be able to work from any device and place -, novelties such as the integration of NFC technology in DNI 3.0, makes its usability increase considerably. With this mobile application, the physical barrier that requires the user an autograph for each document is eliminated, sending and returning paperwork while optimizing the times. And because the vast majority of smartphones have NFC technology, the approach to a greater number of people is guaranteed. Mobility: both the company and the client can work remotely, because you no longer need to be in front of a computer, with the smartphone is enough. Authentication from a mobile application: with an App and a DNI 3.0 the process is abbreviated and the paper is deleted. Simplification: with all these tools, both the company and the client are in a win-win situation, since they save time and expedite processes. Human and economic capital optimization: we already know that time is money, so with the use of the app, man hour is earned and the margin of error is reduced. In conclusion, the DNI 3.0 brings an extra touch of usability to the DNIe and the expectations are very favorable in regard to the acceptance of it. However, it is still early to be able to analyze whether the results in terms of acceptance and use in citizens meet these expectations or not.